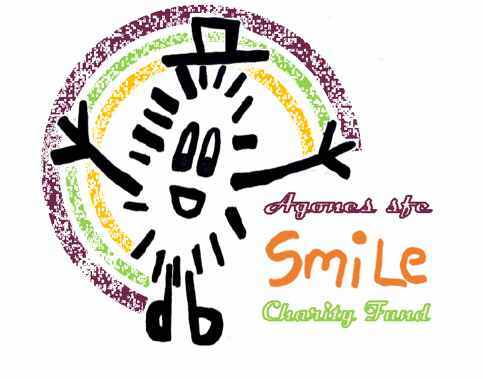 The Agones ‘Smile’ Charity fund was launched in 2015. The idea of the fund is to raise money to help out and support talented youngsters which cannot cope with coaching and equipment expenses. The club has always looked at promoting the benefits of physical activity amongst the community and what better way is there to try and support youngsters! Helping them not only to achieve their sporting dream and reaching their potential but also helping to them away to keep away from bad habits and negative influences.